How Does Music Affect Your Mood & Mind? Music has been part of every known human society. It has a significant effect on the human brain, both in terms of its development and the reactions it can elicit in people. Music is essentially a form of language that allows people to communicate with each other and share experiences. Music can enhance and influence mood and emotions. A Penn State study carried showed that people's emotions became more positive after they listened to music. People often use music deliberately to create or maintain a particular mood; examples include listening to upbeat music before a night out or playing a lullaby to to soothe a child. Music can help support learning in adults and children. It can help activate both sides of the brain; any activity that does so can improve the brain's processing ability. Listening to music while reviewing for a test can increase memory in students, as evidenced by higher test scores. Children who receive music education seem to have better language skills, social skills and coordination. Music seems to help the brain develop and grow neural connections that would not otherwise be there, thus increasing its capacity. Because music can have such a profound effect on the mind and moods, it serve as valuable therapy. 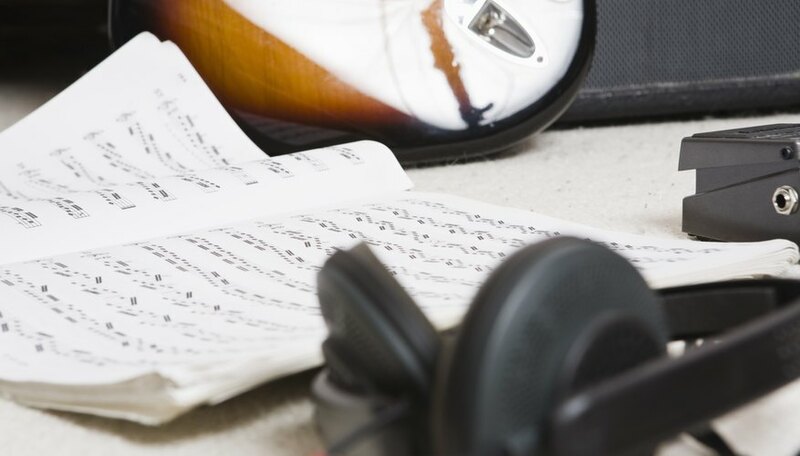 Music therapy is a recognized profession with methods backed up by clinical studies. It can improve brain function in patients with degenerative disorders such as Alzheimer's and can serve to help children whose brain development has been impaired in some way. Other possible uses include helping mental health patients improve their emotional and social functioning, as well as soothing whose who have experienced trauma. In all these cases, music helps the brain function better. Music's positive effects on the brain occur because music has effects on the brain's chemistry or neurological makeup in some way. When people listen to music, the brains produce dopamine — the "pleasure chemical" also released by many drugs. When exposed to music (either listening or playing), young children's brains develop faster and with neural pathways that might not develop in any other way. Alice Cuninghame gained a B.A. in history and politics before going on to work in the public sector for several years, writing numerous reports and political briefings. She is currently studying for an M.A. in creative writing while working as a freelance writer and editor. Why Does Music Affect Your Heart Rate? How Does Music Affect Your Memory?